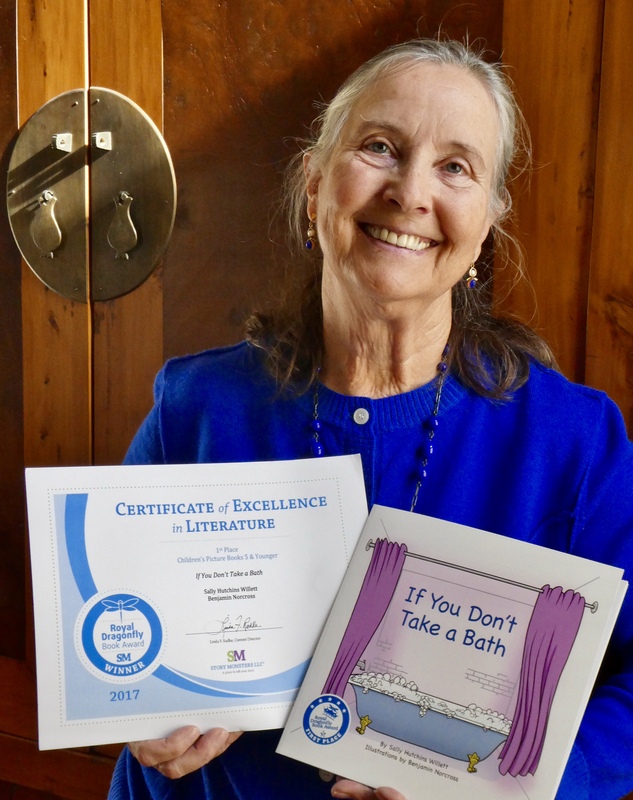 I am excited to announce that my children’s book ~ If You Don’t Take a Bath ~ has won First Place for Children’s Picture Books 5 and Younger in the Royal Dragonfly Book Awards for 2017. In addition, If you Don’t Take a Bath was recently also awarded a “Five Star” rating from Readers’ Favorite! 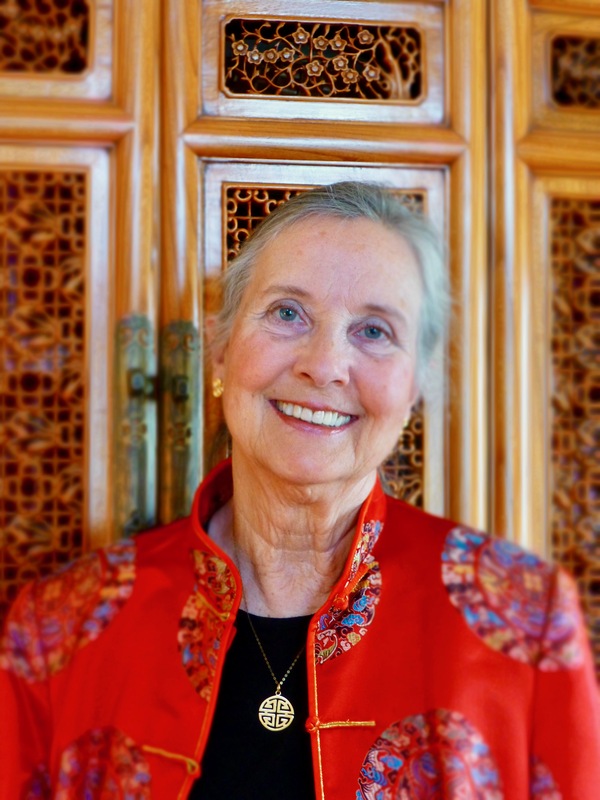 (Click here to see their review of my book).